To prevent cavities formation and yellowing of your teeth, our office offers hygiene cleanings with oral exam. It is very important to attend regular cleanings, as daily brushing and flossing will not be able to remove all the tartar and plaque buildup in your mouth. Over time a layer of sticky, bacteria-rich film (plaque) and hard deposit (tartar) covers your teeth and blocks spaces below the gum line. If not removed on regular basis, bacteria will grow and multiply, producing acid that in turn will cause a tooth decay and gum disease. It can then trigger an inflammation and infection of the gums, and put you at risk of developing sepsis (infection of the entire body). What are the benefits of regular hygiene teeth cleaning? 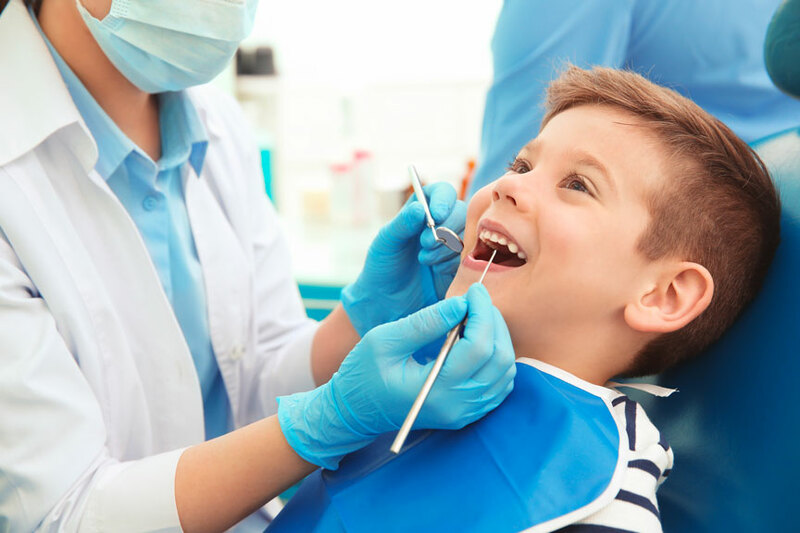 Maintains good oral health: regular visits will allow our dentist to asses your oral health, suggest changes to your oral care routine (if required) and detect any problems at an early stage. Gives you a brighter smile: you will be more confident with a bright smile, after all plaque and tartar buildup is removed; your teeth are polished and stain free. Detects oral cancer at an early stage: our dentists screen patients for signs of oral cancer on regular basis, improving the chances for early detection and increasing the success rate for the oral cancer treatment. Prevents bad breath: we will make sure that any trapped food or bacteria are removed from the surface of your teeth and between your teeth and gums (periodontitis), preventing you from developing halitosis (a bad breath). We welcome you to call or visit us today to learn more about professional teeth cleaning or to book your appointment.